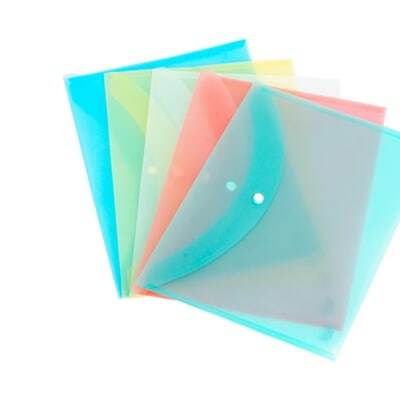 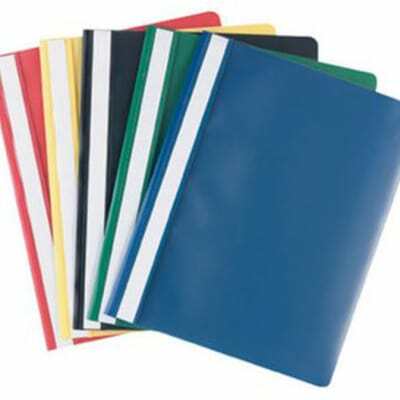 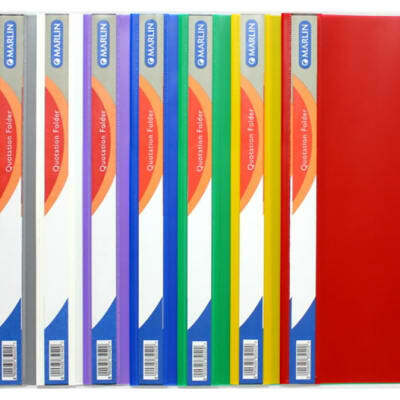 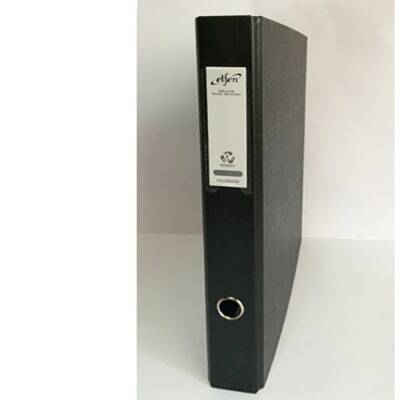 Plastic A4 sized report files, perfect for office and school use. 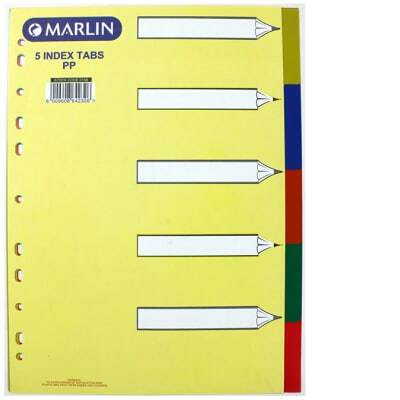 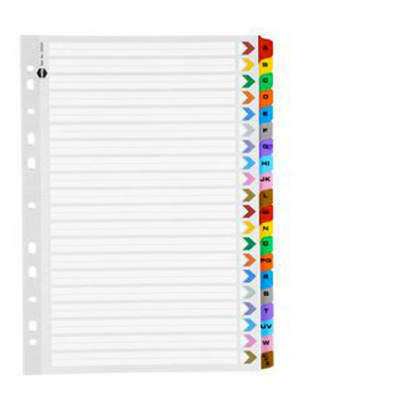 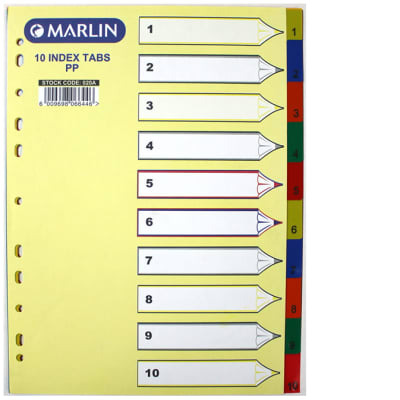 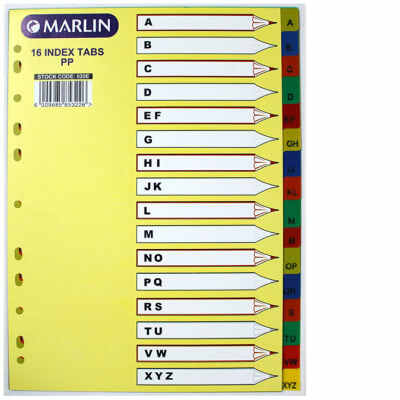 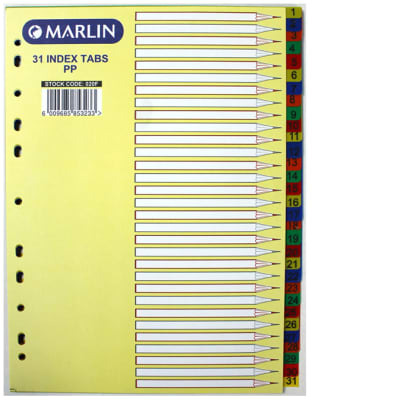 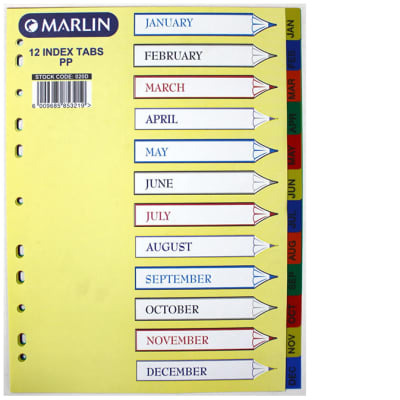 A handy plastic file, perfect to keep documents all in one place! 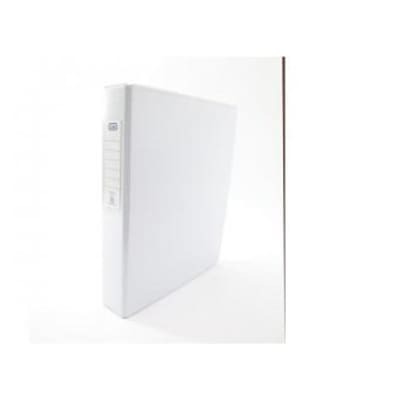 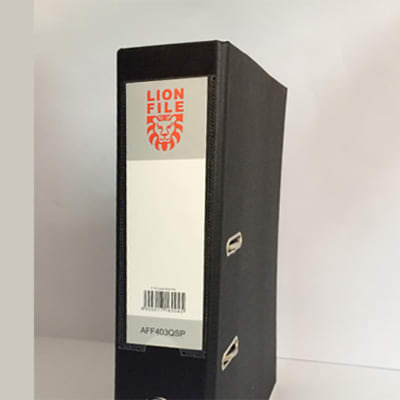 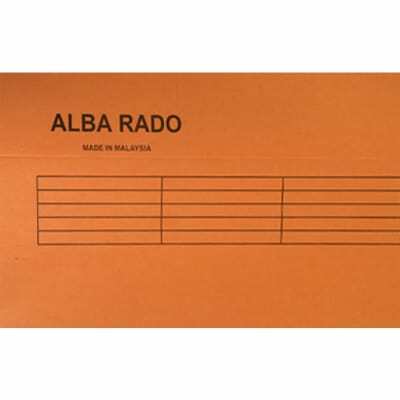 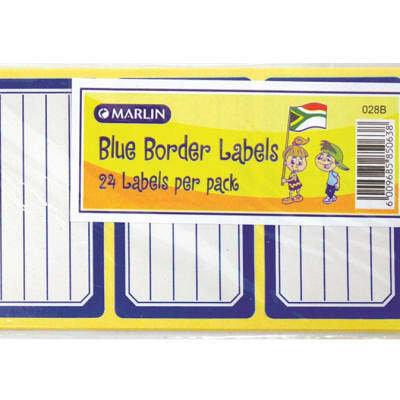 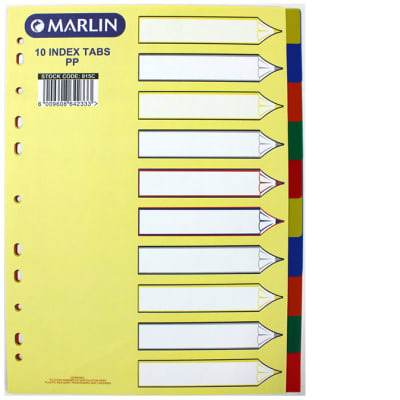 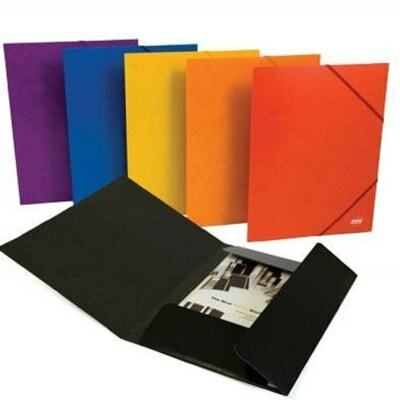 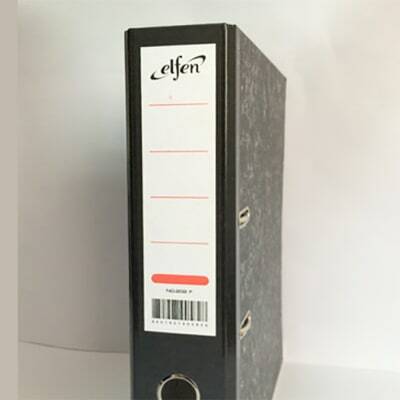 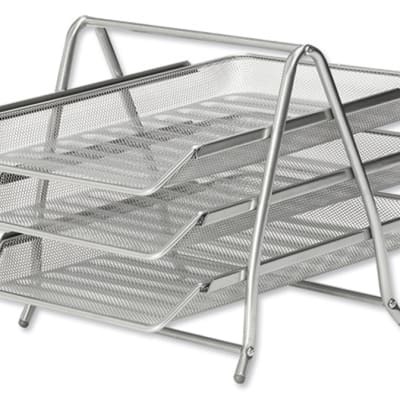 An ideal product to keep documents safe and organised on your desk.